You’re at the grocery store, and you have a cart full of everything you need to make the perfect meal. Pasta? Check. Chicken? Check. Salad? Check. Wine? Not so much. How many times have you found yourself standing in front of the wine aisle, with no idea which one to pick? 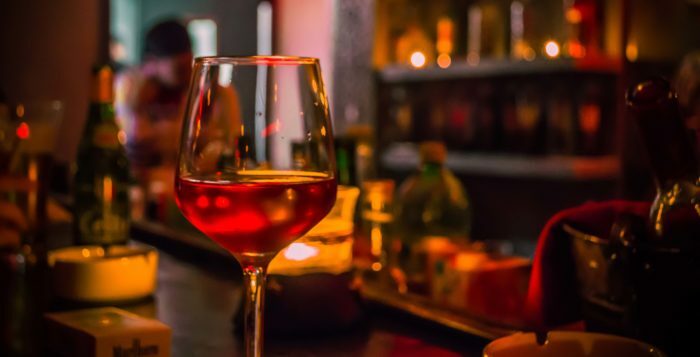 From Cabernet Sauvignon to Pinot Noir, and from Sauvignon Blanc to Riesling, it can definitely be overwhelming to find the perfect wine to go with dinner. So how do you actually find the perfect herb and wine pairing? That’s why FTD created an herb and wine pairing guide to help you choose the perfect wine based on your favorite herbs! Did you know that basil pairs well with a fruity Zinfandel, and that mint is the perfect complement to a citrusy Pinot Grigio? The guide features 13 herbs that you are bound to use in your everyday cooking including rosemary, garlic, sage, oregano, and many others. We’ve also included recipe ideas so that you can marry your favorite herbs and wines together! Check out the guide below to inspire your next meal! Previous articleSO, WHAT IS THE DAILY BRUNCH? Next articleIs Your Teen Showing Signs Of Depression?